If you have been reading my blogs and mails for while you will know that I sometimes struggle with my own weight and it fluctuates up and down. Usually it’s down to letting some bad habits creep in especially around food and drink or a few unhealthy weekends away watching the rugby and drinking copious amounts of Guinness. We all have these bad habits though. Its normal and natural. We are not robots we are human. Even the holier than thou, broccoli and chicken eating personal trainers that work in the local gyms have their bad or at least unhealthy habits. Usually its their coke binging at the weekend or the steroids that they secretly take to make them huge,but they keep it a secret from their clients. They are not being honest with you. I know a lot of trainers who preach to their clients that they should never drink but are secretly out getting smashed themselves or off their faces at the weekend or binging on pizza and ice cream on their where to buy xenical forum “cheat day”. Their clients then feel guilty because they can’t stick to nutrition plans and end up blaming themselves and feeling like its their fault. Bad karma indeed. Getting healthy and losing weight shouldn’t be like this. It should never be an all or nothing approach. All or nothing always leads to failure. Deprivation will always lead to falling off the wagon, so its far better to allow yourself to have your guilty pleasures like wine and chocolate and fit it in to a strategy that works for you to lose weight without feeling that you are missing out on things. The best diet and exercise plan is the one you can stick to. As for me, I’ll be focusing on my own nutrition and training plan and putting a strategy in place as i have my sisters wedding in a few weeks to get trimmed up for. 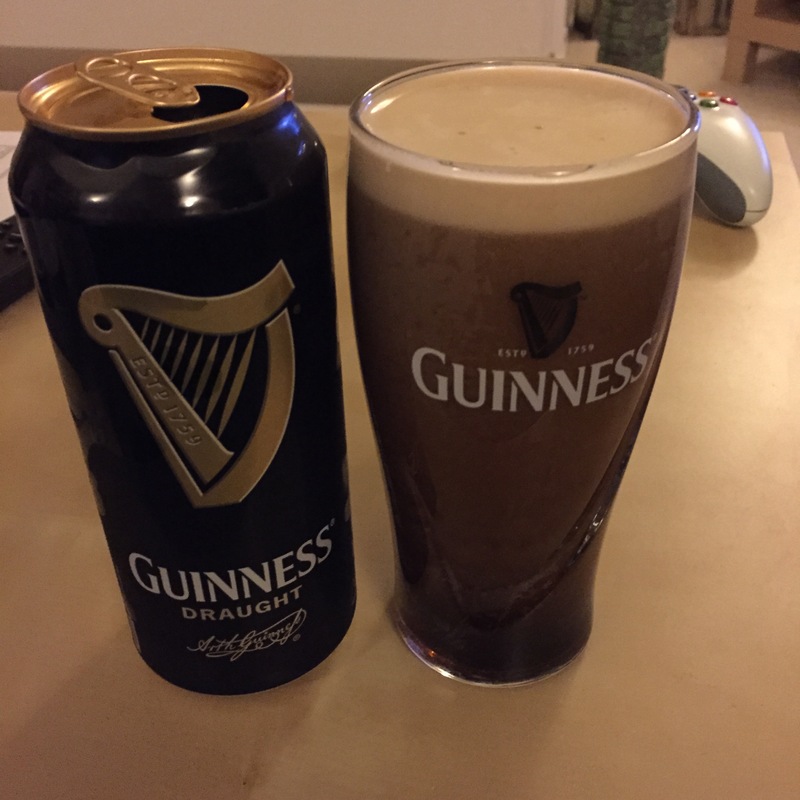 No more guinness for me for a while.